Stop living in the past! That trivial Pursuit is 30 years out of date – the dog’s chewed half of the Monopoly houses. What else is there to do? Talk to distant relatives? There’s no need this year because Passion Digital has five games that are guaranteed to entertain your whole family and make this Christmas a jolly one. Sports Friends is a striking indie title that managed to successfully raised $150,000 through a Kickstarter campaign; and it deserves the money because this mishmash of four mini games, which can accommodate four players and upwards, is an entertaining and a rewarding taste of what local multiplayer should be. A more traditional recommendation, Mario himself might be retro, but Mario Kart’s most recent title for the Wii U feels far from old. Building on what was already a classic; Mario Kart 8 remains one of the most fun and accessible games out there. 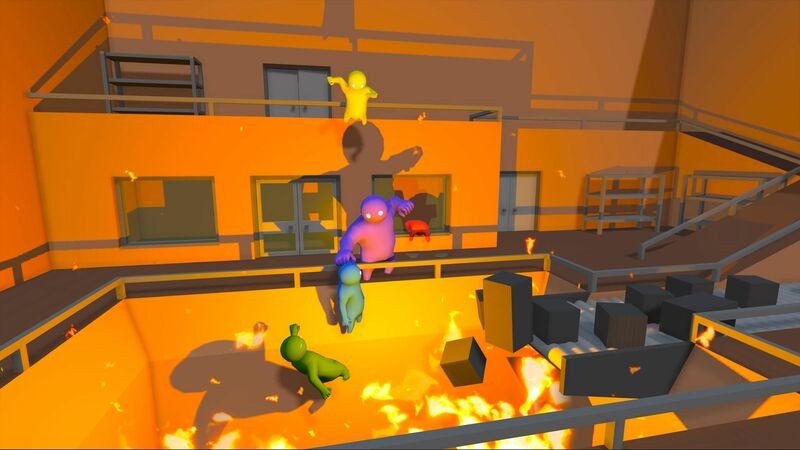 A multiplayer brawler with a twist, the twist is that your character is extremely clumsy, and the brightly ‘Beasts’ look like they’re made of play dough. But this innocent design and animation offsets the fact that these creatures are punching each other’s lights out. As your unconscious brawler limply falls from a Ferris wheel, or into some lava, you’ll see that this game is a great purchase for the holidays; but you’ll also wonder what you did wrong as your mother beats you to a pulp. It’s like that Top Gear episode with car football, but the cars have rockets on the back. What could be better? 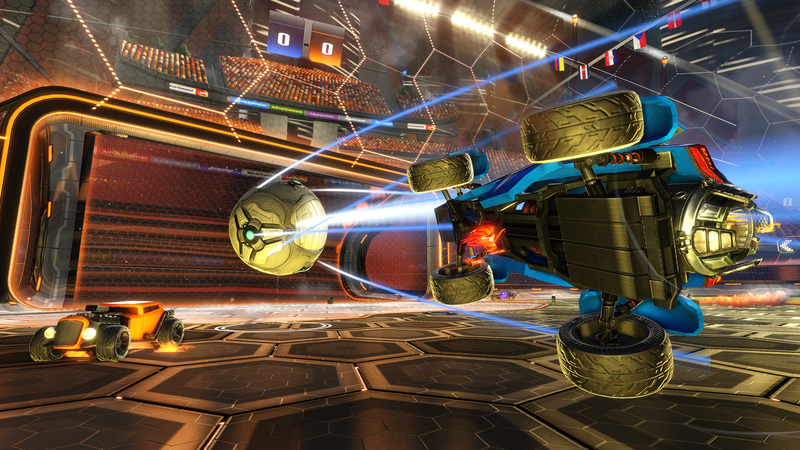 Rocket league proved a surprisingly massive hit this year; stats show that two months ago, the game attracted between 750,000 and 1,000,000 unique online players daily. Admittedly, the game does have a large learning curve, but when everyone in the family is equally useless, this won’t matter too much. This superb and unusual release from Steel Crate Games is a bomb disposal game designed for at least two players. One person’s job is to interact with the bomb on their screen, and the other players have printed instructions on how to defuse, which they have to relay back. Although there will be some bitter failures initially due to running out the clock, great satisfaction awaits from eventually winning such a demanding game.